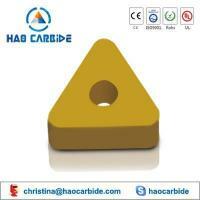 YBC151 High wear resistance of the matrix and MT-TiCN, thick Al2O3 and TiN coating. 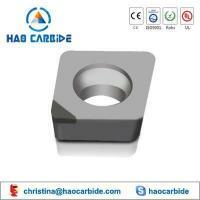 YBC251 tough matrix of good edge security and MT-TiCN, thick Al2O3 and TiN coating. 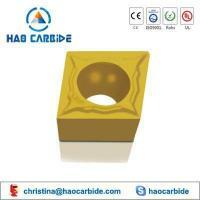 YBC252 Tough matrix of good edge security and MT-TiCN, thick Al2O3 and TiN coating. 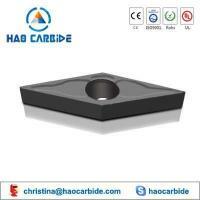 YBC351 Tough matrix of good edge security and MT-TiCN, thick Al2O3 and TiN coating. YBG102 nc-TiAN coating and fine-grained matrix. 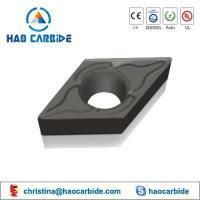 YBG202 nc-TiAN coating and fine-grained matrix. YBG205 Added abrasion resistance and high temperature rare elements ultrafine TiAlN based nano-coating. 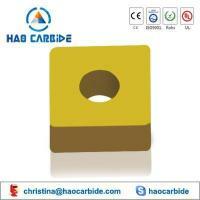 High layer hardness and excellent resistance to high temperature provide effective protection for the cutting edge. 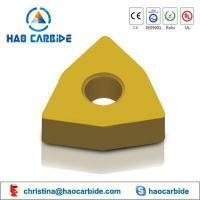 YBG302 nc-TiAN coating and flexible cemented carbide matrix. YBM151 Special organizational structure and TiCN, thin Al2O3 and TiN coating. 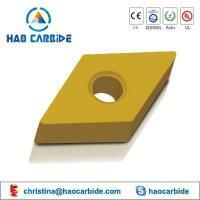 YBM251 Good toughness and strength matrix and TiCN, thin Al2O3 and TiN coating. workers group ,at the same time we can offer OEM produce.